Perspective. Experience. Community. Mission. Not only is that what matters, but it’s why our Irish dance school has stepped up to support scholarships for cultural arts classes in Lexington. In July, we partnered with the 2017 Kentucky Rose of Tralee to host a fundraiser for Artworks at the Carver School. 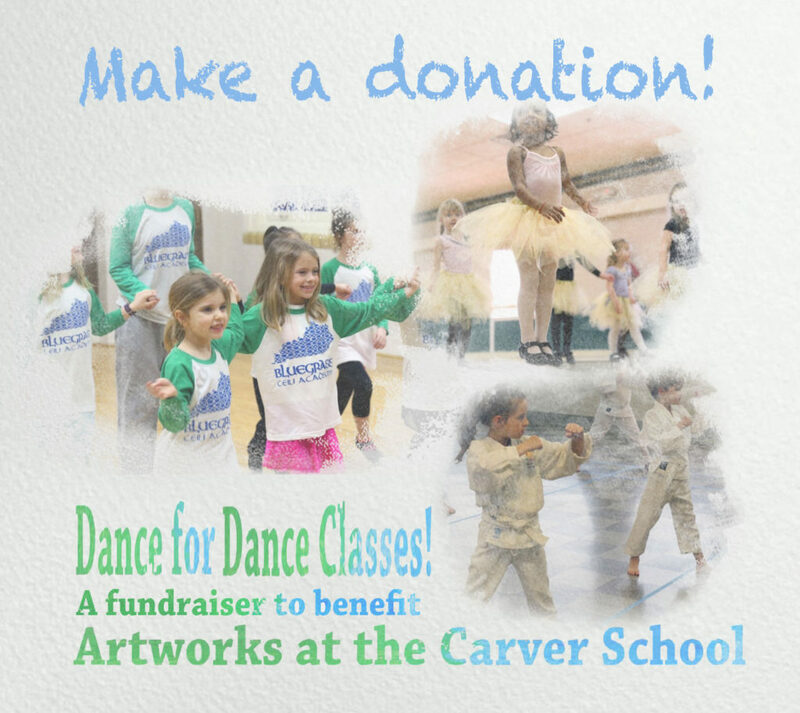 All funds raised are being to provide need- and merit-based scholarships for children and adults who take cultural arts classes through Lexington Parks and Recreation’s programs at Artworks. Before our school year begins in September, you have one last chance to support our scholarships for these cultural arts classes in Lexington. Our Lexington Irish dance school was welcomed into the Artworks program last year, along with other cultural arts classes such as karate instruction with Bushin Kan Dojo of Lexington, Kentucky. We are thriving as as part of the city’s arts education program and we appreciate the family-friendly, affordable option the program provides to our students. If you missed attending our event in person, our online fundraiser for cultural arts classes in Lexington will be online until September 25. This is your chance to help us provide quality arts education to children and adults in our hometown. Where will your donations go? We’re helping provide scholarships for student at Artworks at the Carver School, an art and cultural arts center in downtown Lexington. The center’s purpose is to educate, inspire artistic creativity and enrich the lives of participants by providing opportunities and resources to people of all ages and abilities. Classes in dance, karate, music and visual arts (such as pottery and print-making) are just some of the courses students can take. It’s an affordable option with high-level instruction for children and adults in our community. Help us meet our online goal by donating via our YouCaring site. Click on the widget below to make your donation today.